There is no place like New York City during Christmastime, the trees all dressed up in lights, the store window displays drawing crowds just to take a peek, the joy of the season taking the bite out of the bitter cold air. (Or perhaps it was an hour + wandering around the Anthropologie flagship store warming me up?) Regardless, New York City will always be the place to be during the month of December. 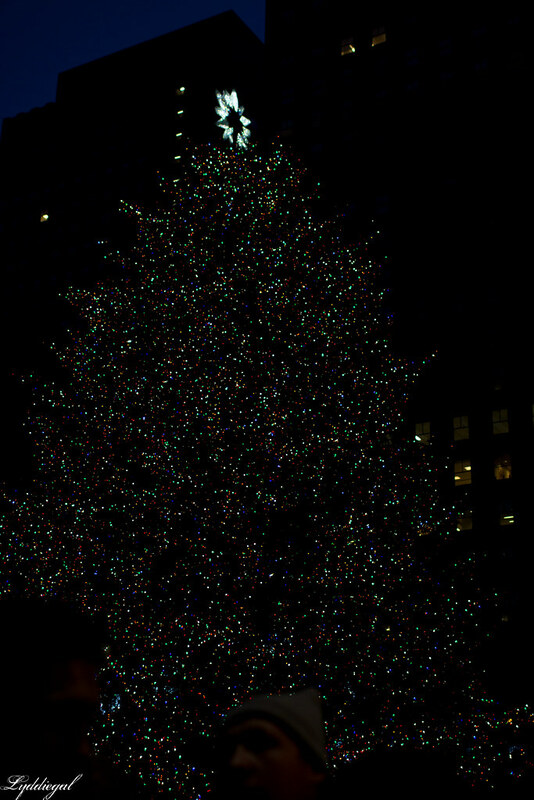 I really miss Christmas time in NYC...next time I visit I may have to make it a little holiday excursion! I have always been enamored with NYC and have never been but there are many times of year that I want to see there--namely Christmas. And New Years. And summer time. Great photos! I would love to be in New York City right now! Christmas in the City is so pretty. I live close to Philadelphia so when I'm home I always go there to wander around and stop at Anthropologie (they have a beautiful store in Philly too). Christmas in California is just not the same. Great pictures!! Visiting New York at Christmas is always something I've wanted to do, it looks magical. 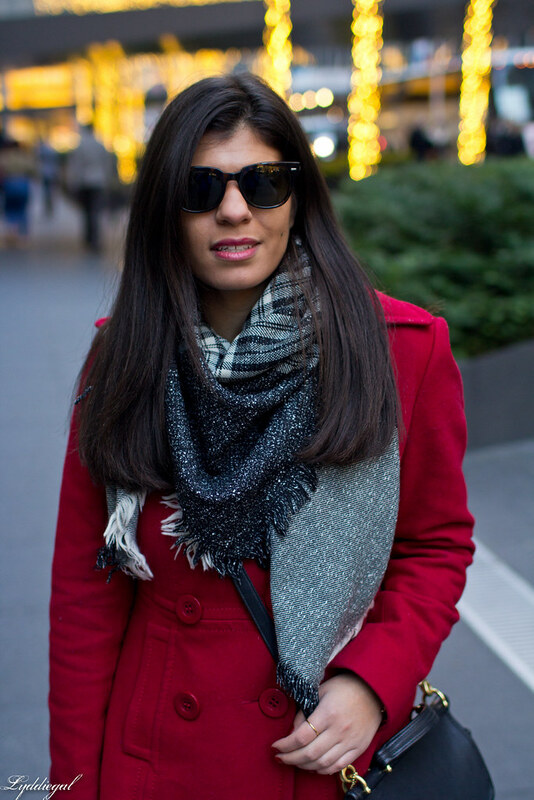 I love your red jacket and the scarf. Ahh, what a perfect outfit, the city looks amazing! I want to go back so badly, it looks simply perfect. 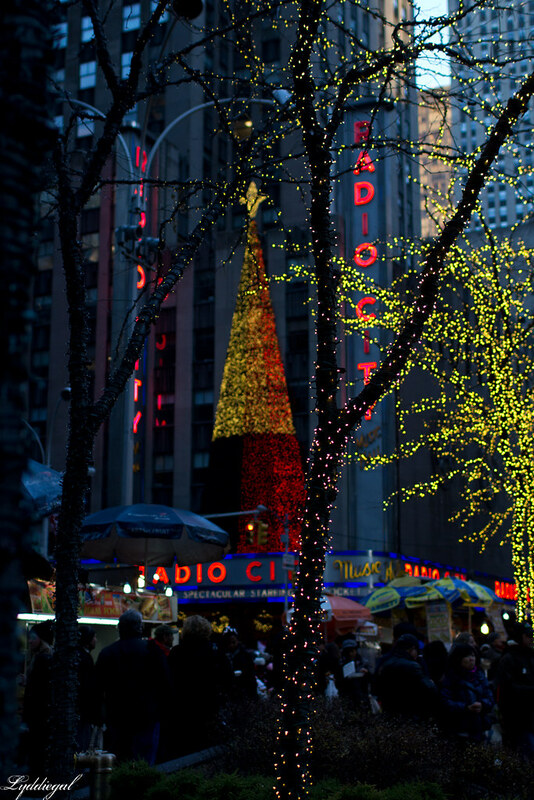 Ohh I would love to be in NY at Christmas! I was there for Thanksgiving one year and it was amazing! Love that red coat! I love NYC this time of year! It's so much fun. I love your scarf!! I couldn't agree more...NYC is my absolute favorite this time of year. I'm supposed to be going on Saturday as long as I recover from whatever sickness I have by then lol...you look so cute! Nothing puts me in the Christmas spirit faster than a trip to a city when all of the lights are up. i definitely want to go there one christmas. it always looks gorgeous. 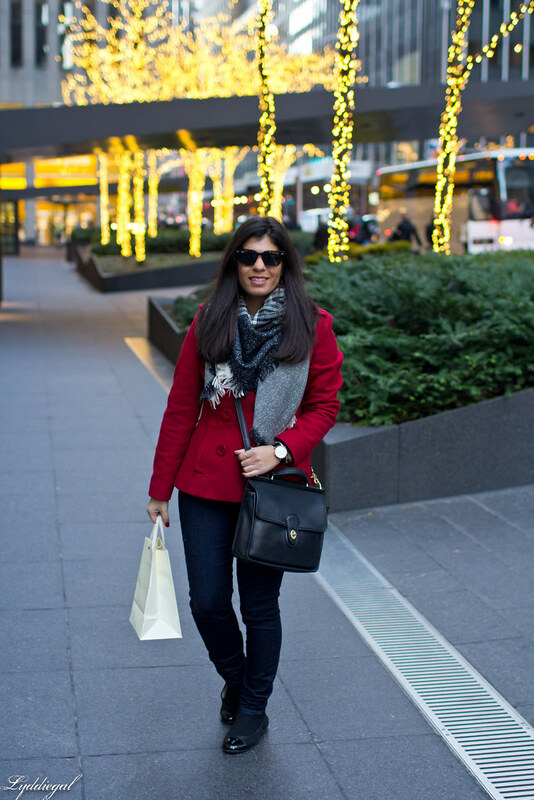 love your outfit and that red peacoat is fab. What beautiful pictures! I love your pretty red coat! You look gorgeous hun, love your outfit!!! 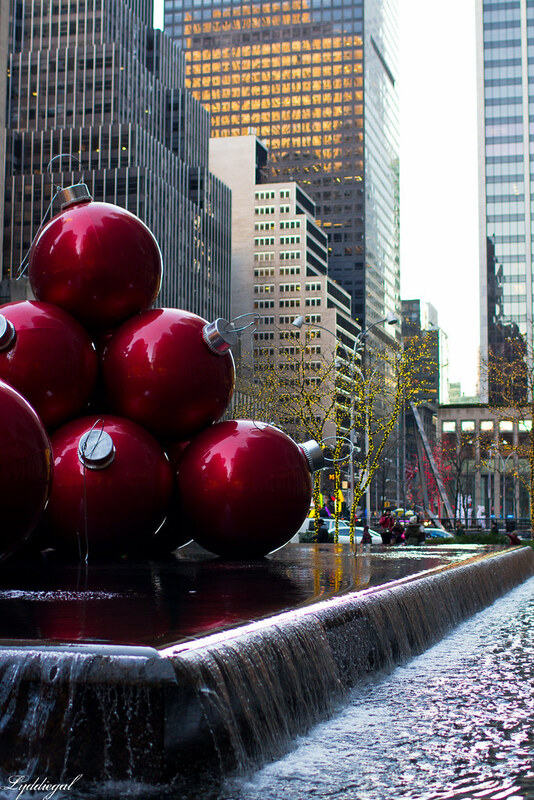 I totally agree - NYC is the ultimate Christmas city! ANd you are looking so dressed for it - Wishing you the best of the holidays too!! One of these days, I will be there for the holidays. So sad but I've never been to the NYC and can't wait to experience it all. 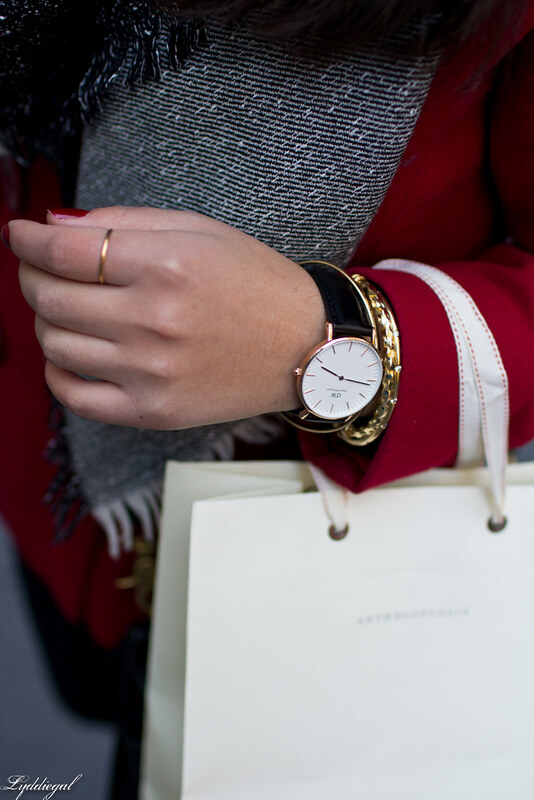 Perfect winter outfit, love the red coat. It's my favorite Coach bag! I love when you rock this particular bag, it goes with so many things! Ohhh I totally agree, NYC during the Christmas season is magical! 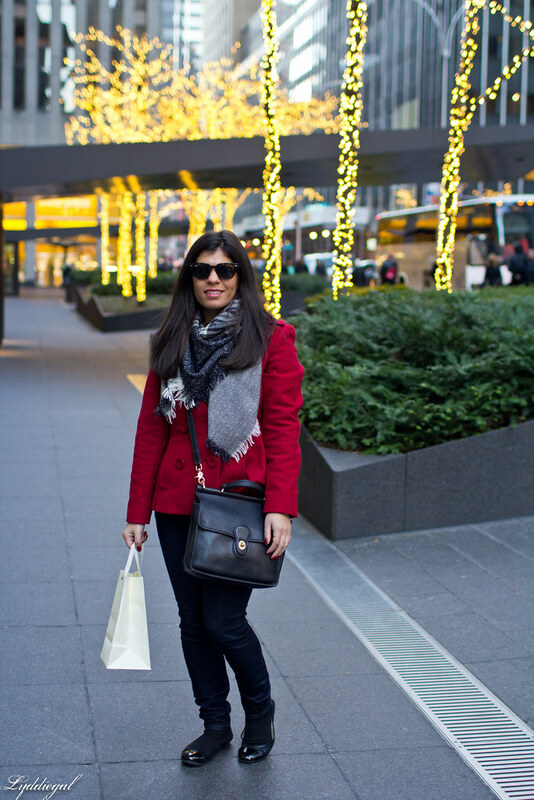 I am loving this red coat, especially for the holidays! Pretty look and gorgeous place you are lucky, love it. 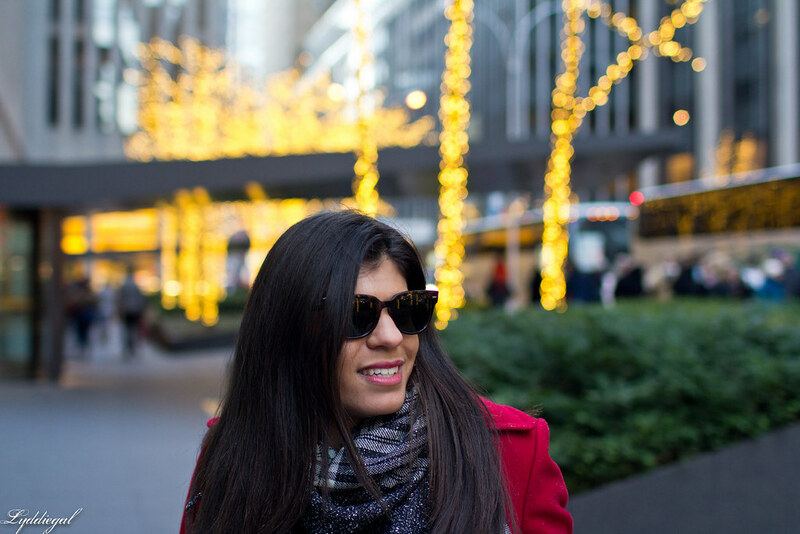 i've been to nyc once during the christmas season, and it was just so magical!! i love seeing all of your pics, makes me want to go back. i love your chic on the cheap motto - i will def be reading bunches of your posts! !